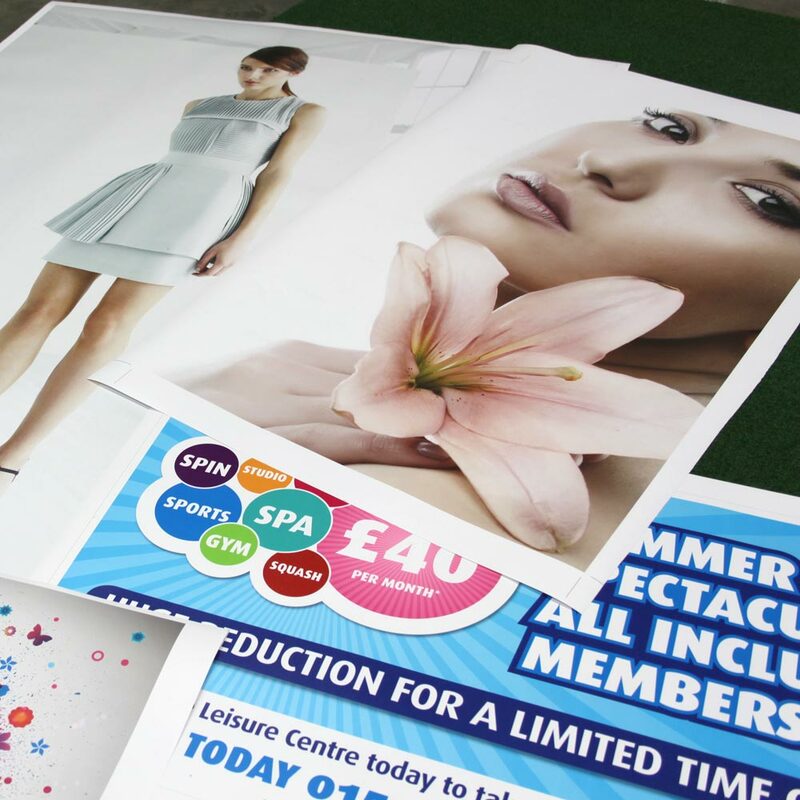 Our 130gsm Blue Back is ideal for outdoor posters that are water proof and can be pasted onto billboards, etc. Great for frames and pavement signs. 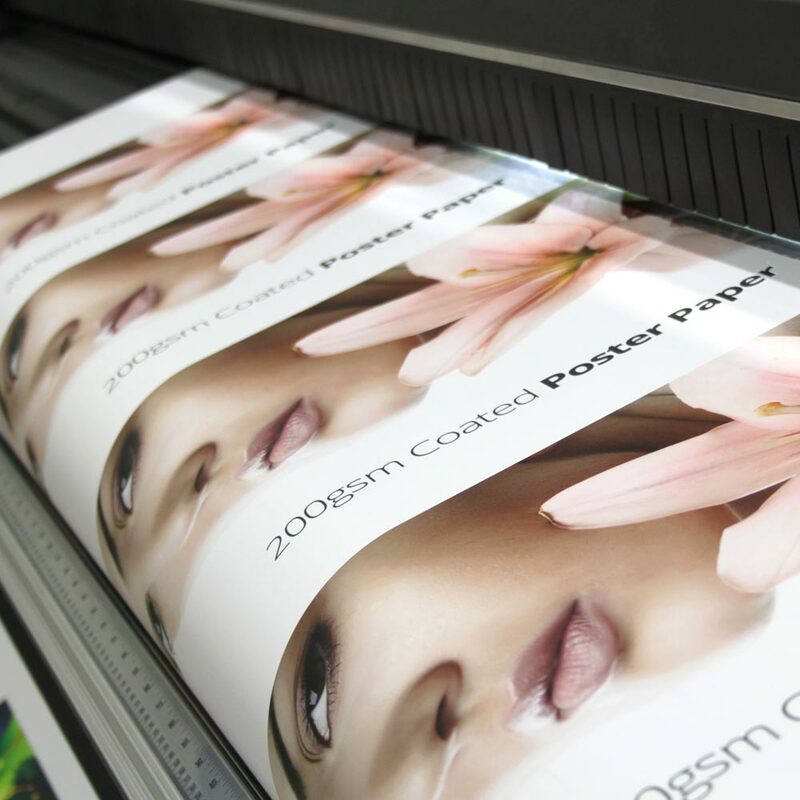 Our 170gsm poster with gloss laminate is idea for a glossy outdoor poster that is waterproof and very tearproof. 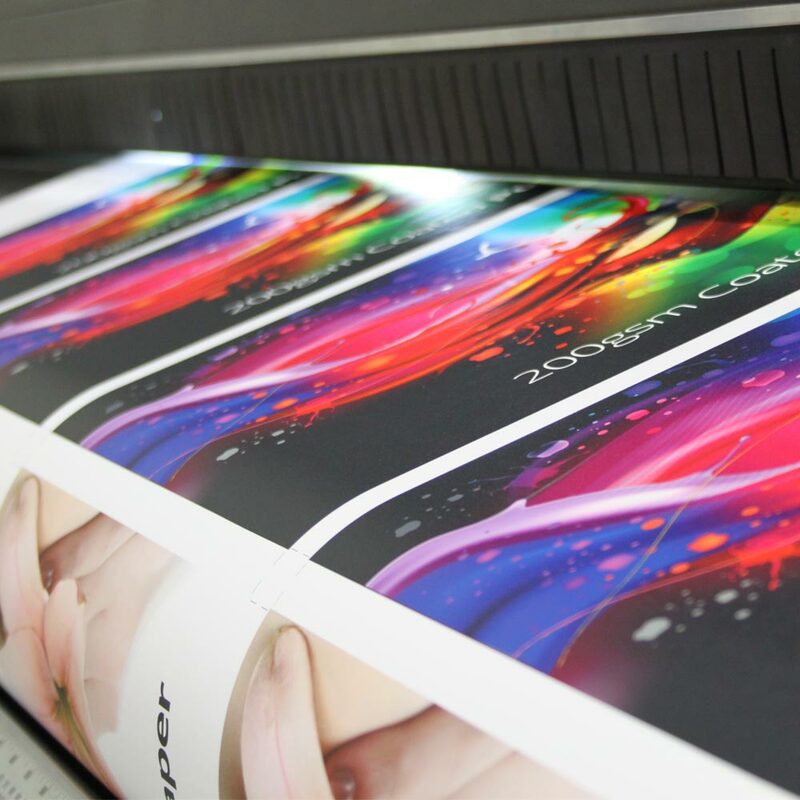 Our 210gsm Blue Back comes with an adhesive backing. Ideal to stick poster to pavement signs and frames and help prevent wind blowing poster away. Our 180mic Synthetic is ideal for outdoor posters that are water proof and near tear proof. Great for frames and pavement signs.